Hummus is so versatile. Pair it with falafels, smother it on pittas or dip crudités into it. It’s quick to make, tastes great and packed with protein. 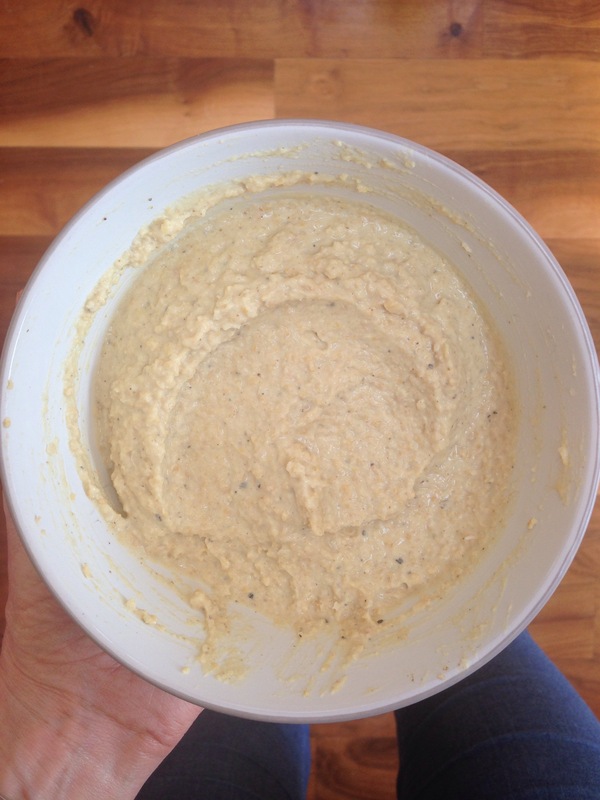 There are loads of variations of hummus, you could add sundried tomatoes, roasted vegetables or experiment with spices. Here I’ve kept it simple and traditional. Place all ingredients into a food processor and blend. You’ll need to scrape down the sides a couple of times. Add more liquid if it is too dry. Blend until smooth. Transfer to a bowl and enjoy with toasted pittas or as a starter with various crudités and family & friends. Here’s the juicy bit . . .
Lemons are a fantastic addition to your diet. Although they are seen as acidic, once ingested they become alkaline which is good news for your internal health. Acidity harbours disease. Maintaining balanced pH is beneficial for health. 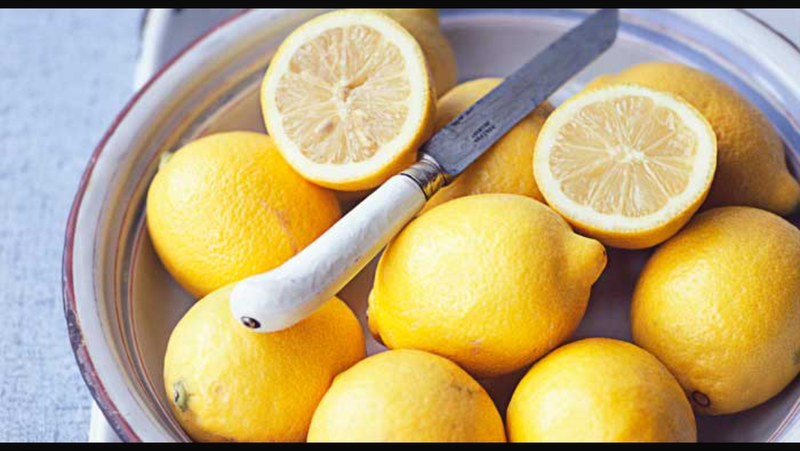 Squeezing the juice of half a lemon into a cup of warm water first thing in the morning is a great way to start the day. If you crave caffeine when you wake, I find that taking this warm lemon drink knocks those cravings on the head. Taken first thing in the morning it helps to cleanse your digestive tract of mucus and toxins. Once you start the day with a really cleansing breakfast, you’re less tempted to reach for processed food throughout the rest of the day. Warm lemon juice aids digestion and supports liver function. Bottoms up!! The hummis snuods really good and I am in the midst of trying it. So what does “2 +1 tbsp olive oil” mean? 3 Tablespoons or did you mean to write “2 tpbs +1 tsp”? Hello! I’m Frances and I'm delighted you’ve found The Blushing Beetroot. This is my first ever attempt at blog writing and I’m so excited to be able to share some of my healthy food creations with you. I’m a full time mum of two little ones. I find I’m cooking so much now and experimenting a lot with different foods and dishes that I’d like to record and share them with you. Also it gives me something to keep my brain from going totally rusty!! Enter your email address to subscribe to the Blushing Beetroot and receive notifications of new posts by email. A Vegan & Vegetarian Culinary Experience Of London. Copyright © 2019 The Blushing Beetroot | Wordpress Theme by Theme Fashion.